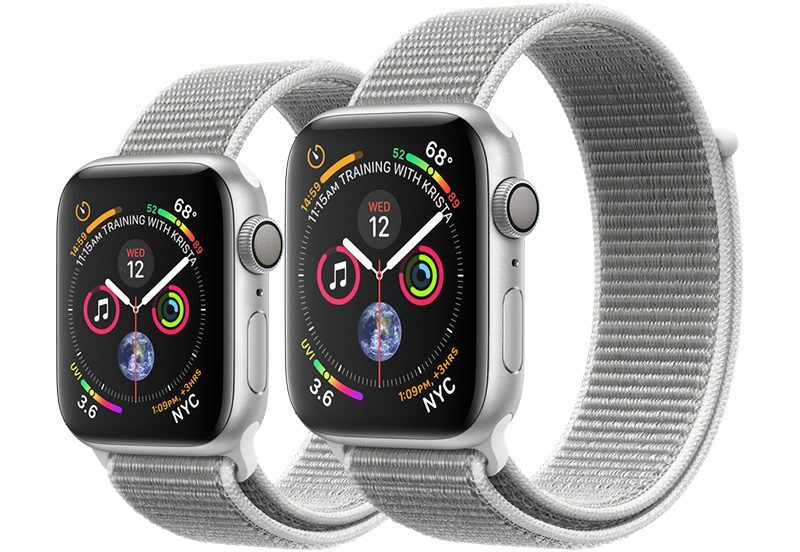 Apple today seeded the first beta of an upcoming watchOS 5.2 update to developers, two days after releasing watchOS 5.1.3, a minor update focused on bug fixes. Once the proper configuration profile has been installed from the Apple Developer Center, the new watchOS beta can be downloaded through the dedicated Apple Watch app on the iPhone by going to General --> Software update. To install the update, the Apple Watch needs to have at least 50 percent battery, it must be placed on the charger, and it has to be in range of the iPhone. It's not yet clear what features will be introduced in the watchOS 5.2 update, but as 5.x software, it may include more significant changes than prior minor updates. Should we discover anything new in the watchOS 5.2 beta, we'll update this post. Who gets excited by an Apple Watch system update? Have they added the sunrise/sunset as an option to infograph modular? Frustrating to still be waiting on simple things like this. For anyone with this beta can you tell us if you can now add the podcast app to the newer watch faces? [doublepost=1548439484][/doublepost]Is the animation for loading apps from complications different. Looks like the app fades/zooms in from the location of the complication. For example, if the complication is on the bottom right, the animation of the app loading starts from the bottom right. Same, by far my favorite piece of tech from Apple. No doubt mine too. Fingers crossed for more apps on Infograph (Podcasts!!!!). I want the ability to set exercise and stand goals without having to have static uncontrollable numbers. Doesn't seem right to set people up to fail or to be completely useless for those who get several hours of exercise per day.